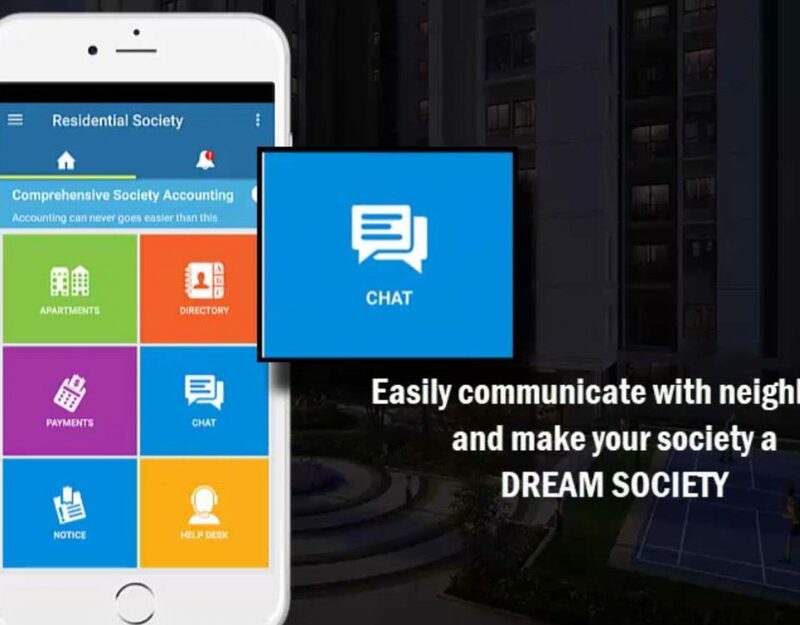 The society is a structure with multiple components functioning to run it. Every component must be heard, to know the problems that component is facing. Only when those problems are considered and cleared, the society can keep functioning. And society progresses when all the components of the society functions unerringly. Society member opinion is by which a democracy runs, making every member of the society a deciding factor of political power. Leaders throughout the history have sculpted their policies to appeal the population. As mentioned above, society being a multi-component structure, has diverse member opinions. Keeping in consideration the opinions of all the members will drive the society towards growth and improvement. If the entire society runs on the decision of one person, it would lose the meaning of being called as a ‘society’ and more importantly, the society will not progress. If the ideas of a person who lived 500 years ago were continued to be followed, slavery would still be prevalent in America. Opinions from people belonging to different cultures, origins, and interests lead to a variety of ideas to change the society from its roots, which will eventually lead to its growth and prosperity. However, collecting public opinion has been problematic since a very long time. The famous paper ballot method has been a time-consuming method for collecting votes and opinions. Sometimes when the process is painfully slow, the participation rate in elections goes down, which obviously indicates that the method is not ideal. Other methods of conducting elections such as using Whatsapp groups for gathering votes have also proved to be ineffective and a cumbersome process, which opens doors for mistakes in finalizing the decision. Again, this method also stands non-ideal. An ideal method of measuring public opinion should be transparent in its process, real-time and should be able to increase the participation rate. 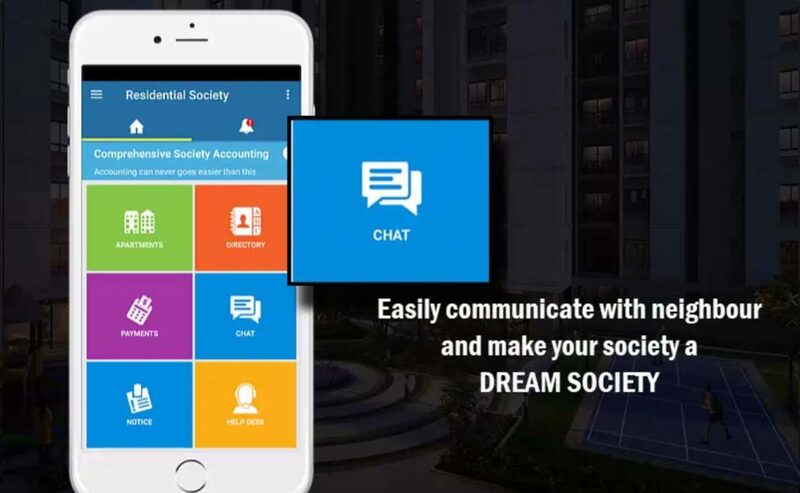 Every member of the society must be able to publish their opinion easily without any hassle. If the process remains hassle free, then it would attract more member participation, ultimately increasing the participation rate. 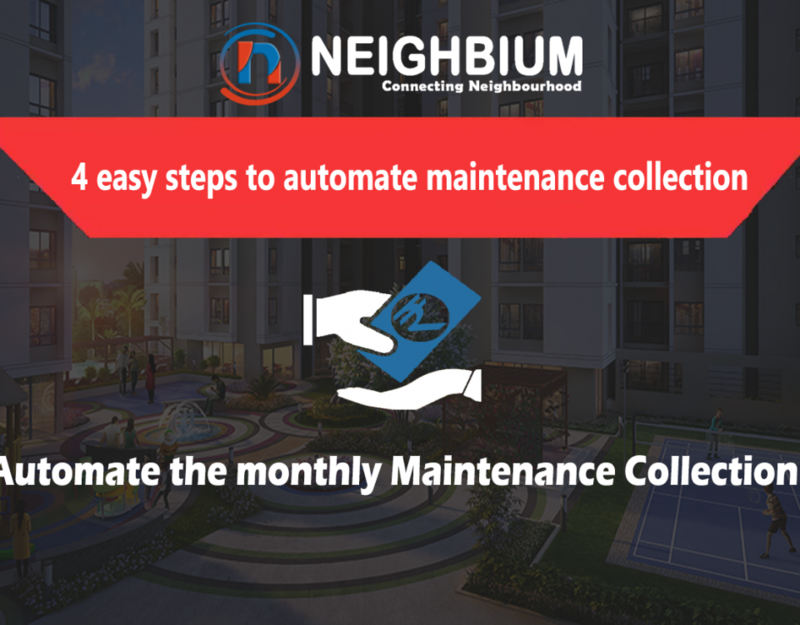 Consolidation of data must be seamless and there should not be any room for mistakes and external influences. As every member opinion is important for the welfare of the society, a high member participation rate can accelerate the growth and progress, benefiting the members individually, leading to an overall healthy society. 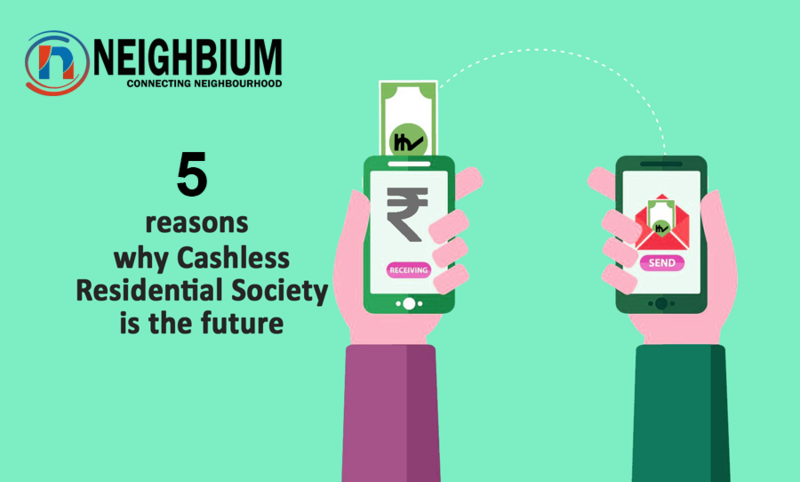 The solution to all those obstacles which arrive during the voting processes is Neighbium ‘online society management solution‘ which has the easy to use society polls feature to gather member opinion. 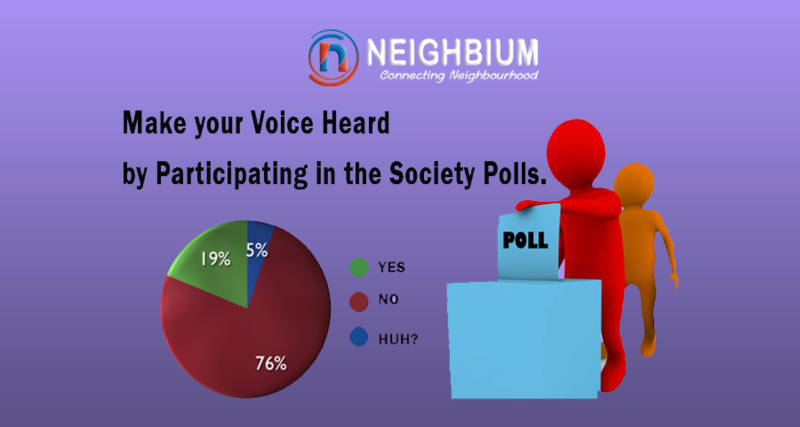 Using Neighbium the society managing committee can create a quick poll with multiple options for people at the time of elections. Not just elections, polls can be centered on around topic including society issues. 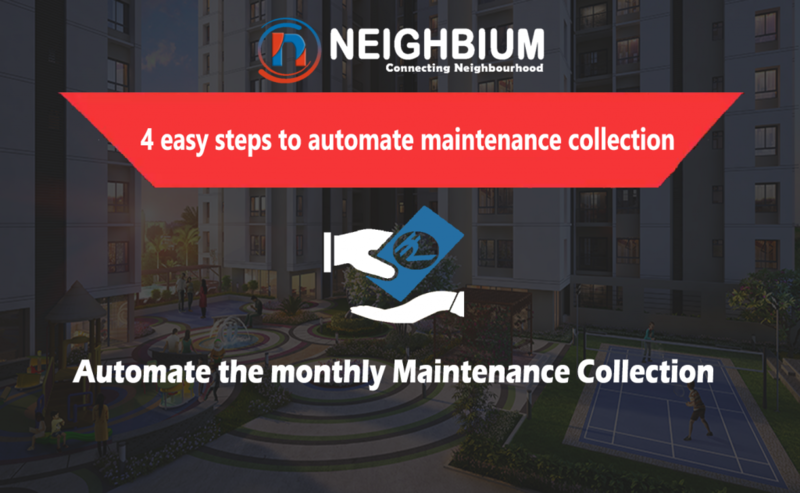 Members can log-in to their Society Portal (created on Neighbium software society management app) and cast their vote within seconds by selecting one of the multiple options. Society management can set poll end date and time. The poll will be auto-closed on the given date and time. No manual human intervention is required to close the poll. The admin will be able to see how many members have participated in the poll during the ongoing poll and after the closure of the poll. Society members will be able to see the Poll on their Action Center until they check it once. Also, the results will be visible to the user using the software after he has voted. So there is no need to follow up with the society managing committee for results or go and check out results on the notice board. Everything is transparent and easily visible to the society managers. So we believe that with Neighbium cloud-based software, conducting voting process and gathering member opinion shall never be a hassle again. It is so easy to use for society members and will always keep the society members excited about the next elections. What say? ?